Filled with jazzy riffs and fresh beats, Tom Misch’s debut album ‘Geography’ can be broken down into the three main stages of a good party. 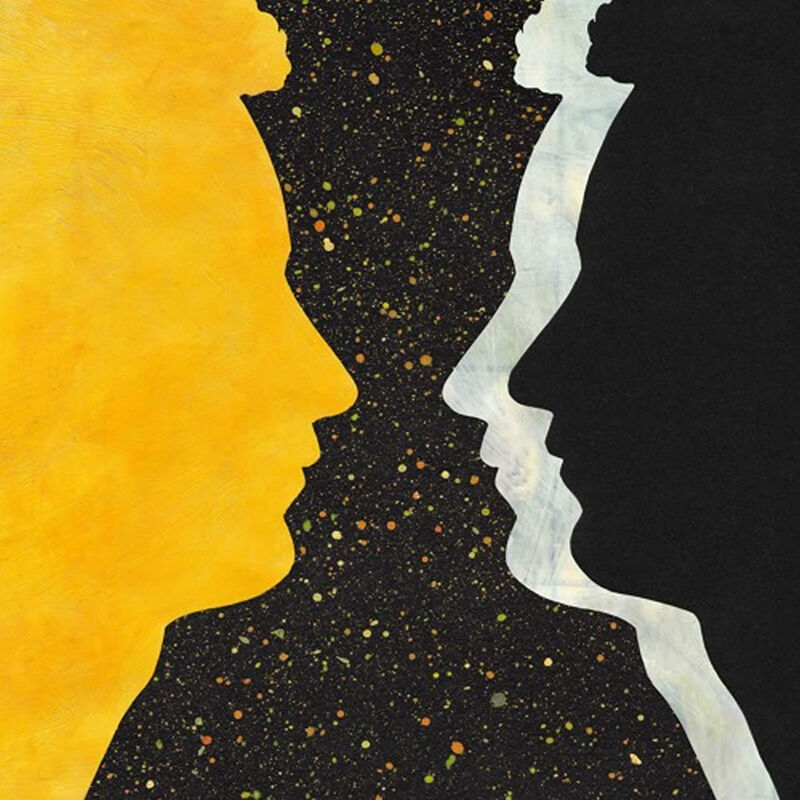 It’s is not at all surprising that Tom Misch’s new album, Geography, is filled with jazzy riffs, fresh beats and even a few emotive singer/songwriter feel-alongs. The fact that Misch shares space and ideas with hip-hop legends the likes of De La Soul is exciting but still, not surprising. What is surprising about Geography? It’s Tom Misch’s debut album. Tom Misch has been producing beats and tunes since 2011 via SoundCloud. He’s collaborated with musicians like beautifully dynamic indie folkster, (Jess) Carmody, Hip Hop maestro Goldlink, and his French jazz+beats multi instrumentalist soulmate, FKJ. Over the last few years Misch has contributed a few EPs and played along in some YouTube sketches like, Amoeba Record’s “What’s in My Bag” and Fact Magazine’s “Against The Clock.” It’s not hard to get to know Misch, he puts himself out there and is game to play in the sandbox with a wide variety of talents. Released April 6, 2018, Geography is a thirteen-track journey into Tom Misch’s soundscape that can be broken down into the three main stages of a good party. As party hosts mix drinks and pass hors d’oeuvres, jazzy instrumentals such as “Before Paris,” “Tick Tock,” and a cover of Stevie Wonder’s “Isn’t She Lovely” fill the air with the right kind of cool and positive vibe to get the party started and keep the vibes flowing. Moving with the chill flow of ‘90s rap and bumping with a heart beat that waves you on with a wink and a proud “play on playa.” Good times will be had by all. Why is it burning so slowly? By the end of Geography, you look back with a sigh and think, “We’ve come so far!” which is exactly the title of the album’s last track. These four words also happen to be the only lyrics, but because Misch keeps pressing the refresh button by changing up the instrumental stylings every few bars, “We’ve Come So Far” really moves. Taking us through the different genres visited throughout Geography, it’s a very tidy closer. Tom Misch really gives us a complete sampling of all he has learned and all he has to offer with Geography. Along with his collaborative nature and experimental mindset, we can be sure that there is more groovy greatness yet to come.